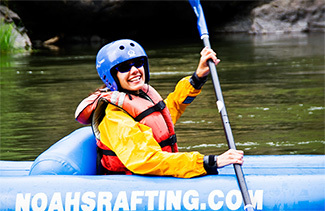 Noah’s Rafting is your Rogue River rafting and fishing authority for this beautiful wilderness area in Southern Oregon. Deer, black bear, river otters, mallard ducks, turtles, bald eagles, and osprey are usually seen during your Rogue River rafting adventure. 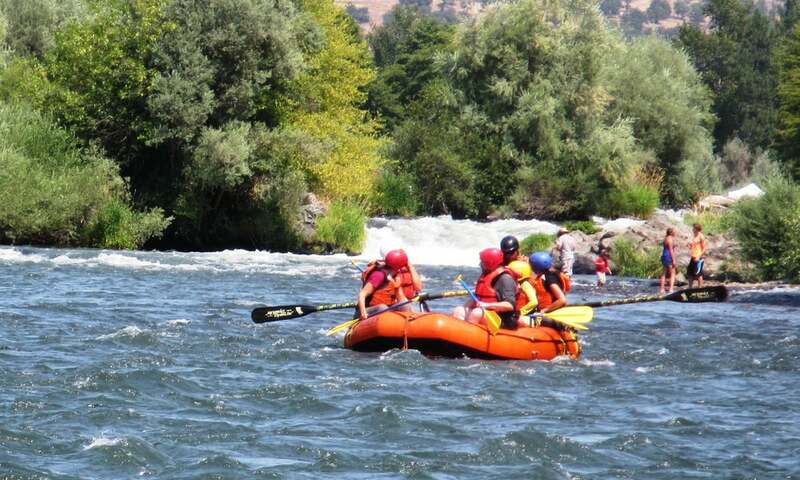 All Ashland Oregon area River Adventures are on the most scenic section of the Rogue River which offers fantastic lodging, camping & dining experiences. 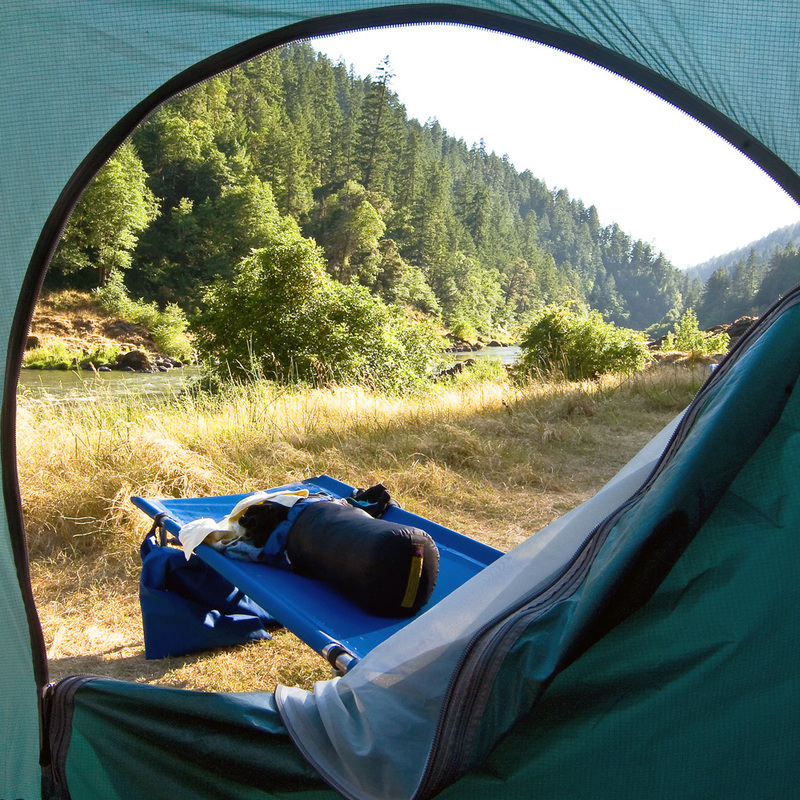 Our Rogue River rafting adventures offer you the choice of half day, one day or two day experiences departing daily from Ashland. 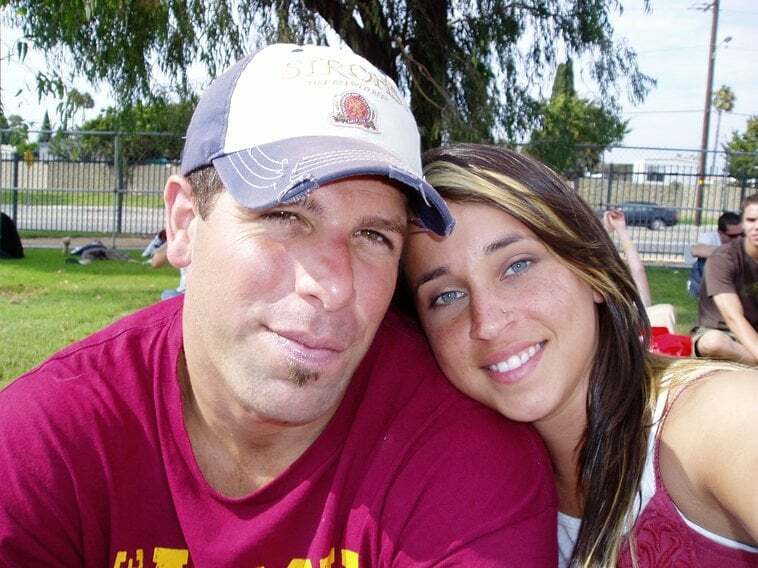 The “Gold Nugget” trips are our introduction to whitewater and can be done in a half day or full day format. Family friendly class 1-4. Our scenic float trip is the ideal outing for the entire family where young children and the grandparents can come along, too. 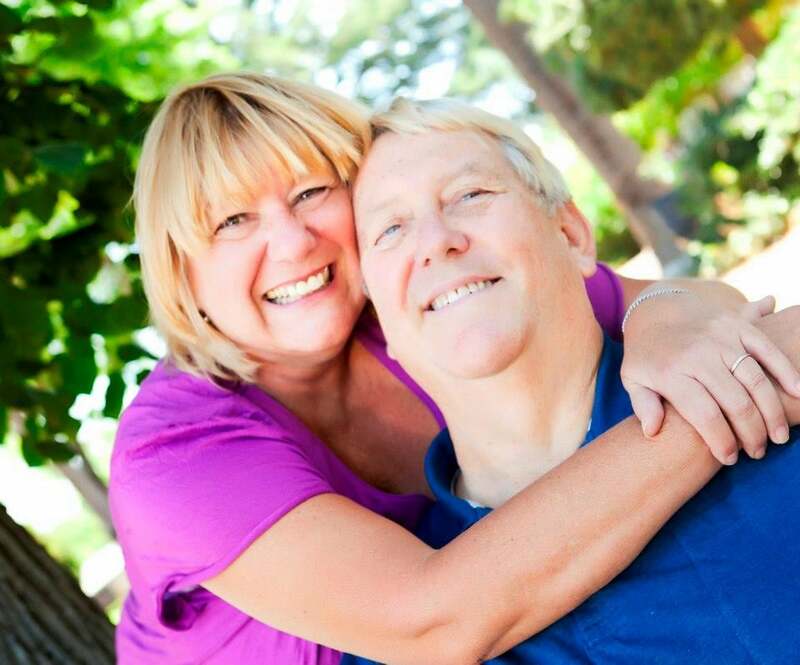 This is an excellent excursion for seniors, a touring group, or a family reunion. 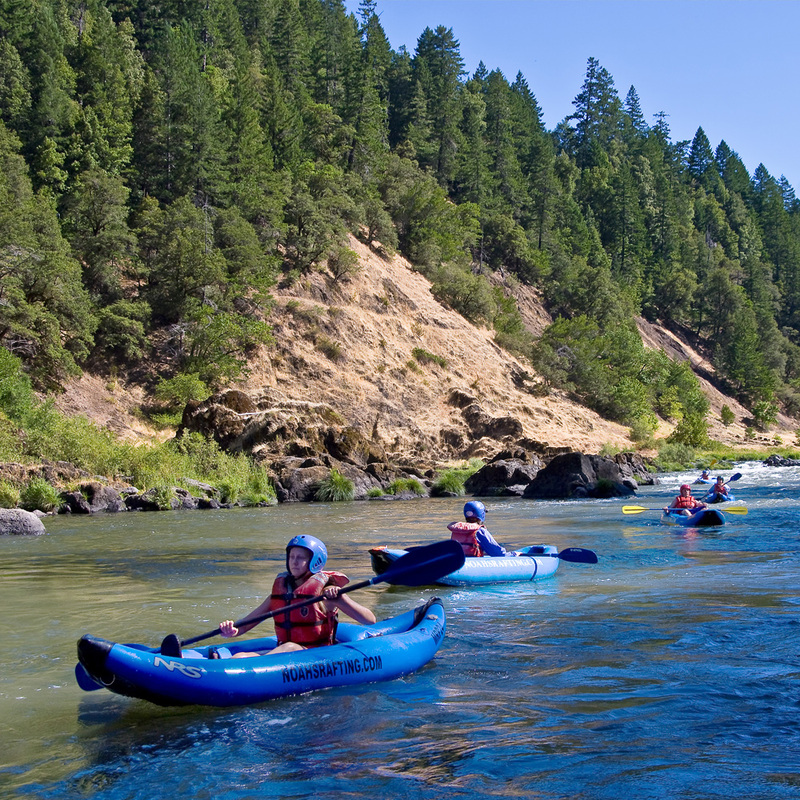 Our Upper Klamath River adventures let you experience some of the best Whitewater excitement in the west. The Upper Klamath River’s “Hells Corner Gorge” is one of the nation’s newest federally protected “wild and scenic” waterways. 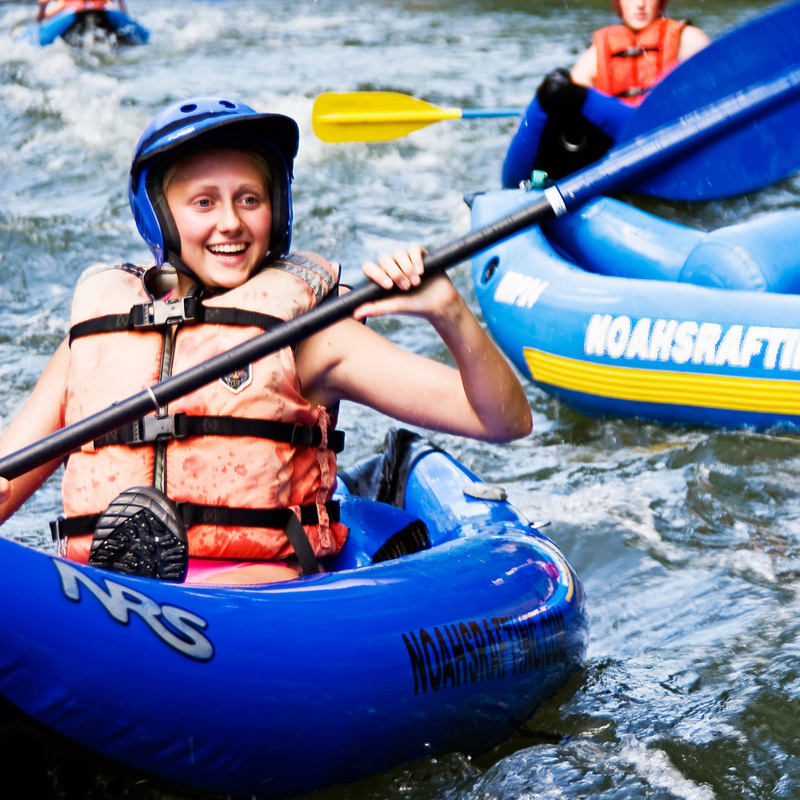 Experience the ultimate challenges in whitewater rafting, relaxing riverside camps, abundant and scrumptious food, and the very best river guides. Our 3 or 4 day wilderness fishing trips itinerary are lodge to lodge. This means stunning lodges, your own cabin or room with private bath, along with, all-you-can-eat, satisfying meals served family style in the morning and evening. You can catch salmon and steelhead. We spend several days floating and fishing this pristine, less crowded stretch of the river in drift boats. 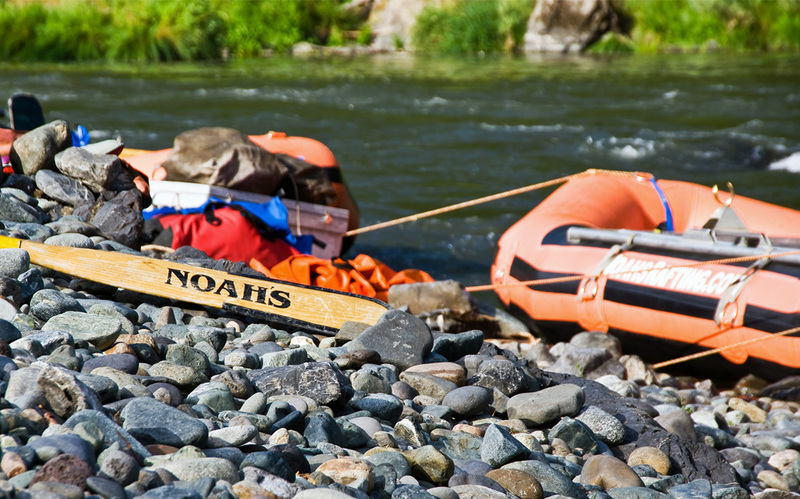 Noah’s Rafting has over 40 years of experience! Join us for your next wilderness adventure. Call us at 800-858-2811 to arrange your next breath-taking whitewater rafting, wilderness rafting, or fishing adventure! 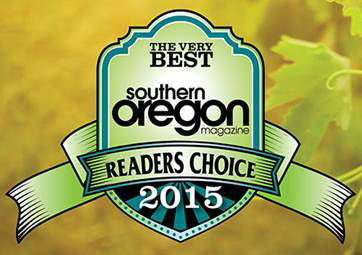 You can also find us in downtown Ashland, Oregon on The Plaza.